Jackson Square Aviation, the aircraft leasing specialist, has taken new strides by making a direct aircraft acquisition from manufacturer for the first time in history. 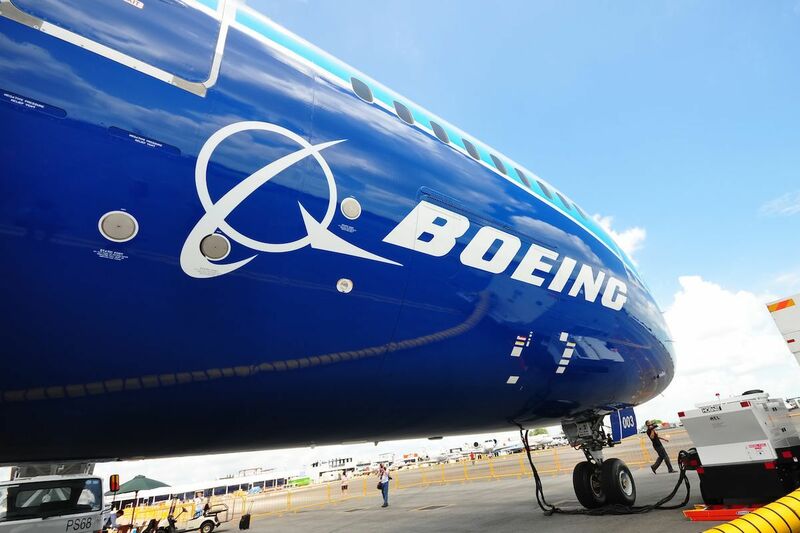 At the 2018 Farnborough International Airshow the company signed an agreement with Boeing for the acquisition of 30 737 MAXs in a deal worth $3.5 billion. With the signing of the agreement, Jackson Square Aviation officially became the 100th client for Boeing’s 737 MAX. Toby Bright, the Chief Executive Officer of Jackson Square Aviation, shared that the decision to increase the number of 737 MAXs in the company’s portfolio is mainly influenced by the large international demand for narrow body jets from aviation customers. The company is committed to staying on top of rising trends and having the ability to fully provide what the market needs. With the 737 MAX, Jackson Square Aviation will be able to provide clients with a solution that would reduce operational costs, improve passenger experience and give scope for network expansion.